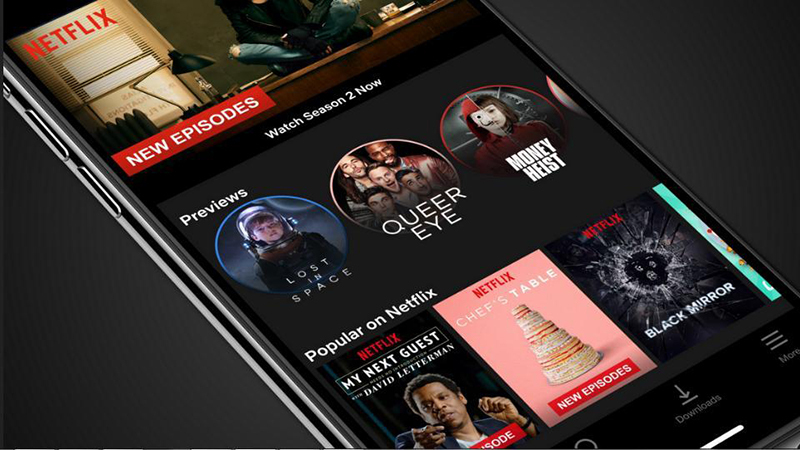 Content steaming platform Netflix is experimenting a weekly mobile-only plan for Rs 65 -- the lowest ever cost it has offered its services in, exclusively in India. The mobile-only plan allows users to watch content on just one smartphone or tablet screen at a time, according to media reports last week. The new plans appearing on Netflix India's website lists the weekly mobile-only plan for Rs 65, basic plan for Rs 125, standard plan (two screens allowed) for Rs 165, and ultra plan for Rs 200 (four screens in 4k). Being the world's second-largest smartphone market with cheapest data rates, India has become a major focus point for international content and music streaming platforms. Recently, Apple Music slashed down its previous Rs 120 per month pack rate to Rs 99.